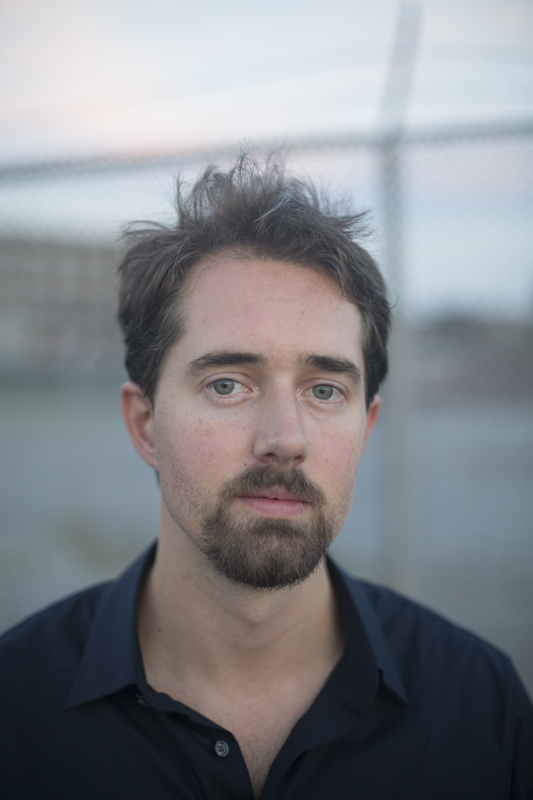 An exciting new voice in fiction, James Boice blends sharp social observations with dark humor and remarkable prose. In both passing glimpses and intimate interior monologues, we come to know Grayson's family, his fellow students, his neighbors, and many who knew him only slightly, if at all. A portrait of a town emerges that renders Grayson's suicide both devastating and inevitable. 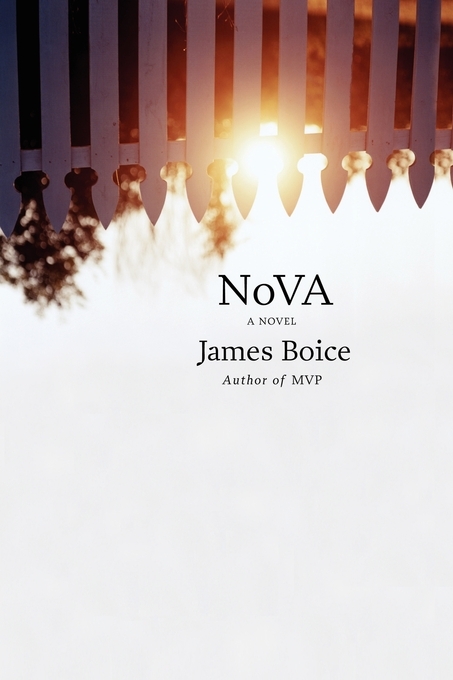 NoVA is a unique and fascinating depiction of the American suburb.